I’m looking forward to the blessing of another year… as time goes on I appreciate the opportunity even more to be productive and do the work I enjoy, such as helping my customers with international trade. 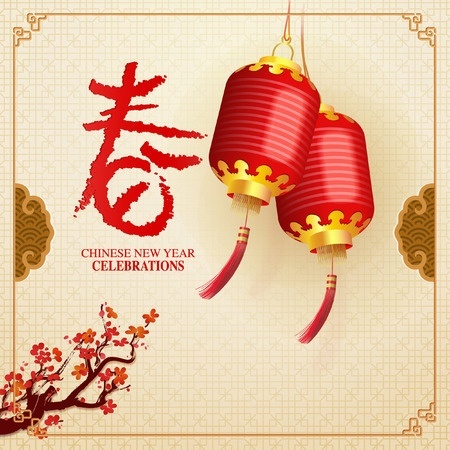 The Chinese New Year holiday, also known as their Spring Festival, is the mother of all holidays. 2016 is the Year of the Monkey. What you need to know is that while the official start date of the 2016 Chinese New Year is February 8, manufacturing companies in China will be shutting down before that. Many will close February 1. Some will be gone most if not all of the month of February. The shipping companies will be closed too; warehouses for the big carriers will be packed as packages roll in and are held in storage next month. The other side is that millions of East Coast based factory workers will travel to their homeland in the center of China for the holiday. To get a running start on their massive, annual migration, many workers will leave their employers a week early, leaving them short-handed. At present Chinese factories are in full-throttle production mode in a race to get orders out by the end of this month. As we draw nearer to February 1 it will become increasingly difficult to get quotes or samples. Some factories won’t even schedule new orders received this month in their production schedule until they return late February or early March. Once the factories start coming back online, there will be a one to two week delay for them to come back to full production capacity as their workers trickle in. All of this means that you should be aware that much of the month of February is pretty much lost for production in China. Please keep this in mind when planning new projects or purchases.